GENIUS HOUR RESOURCES A Pep Talk from Kid Presiden.. Database Thick vs. 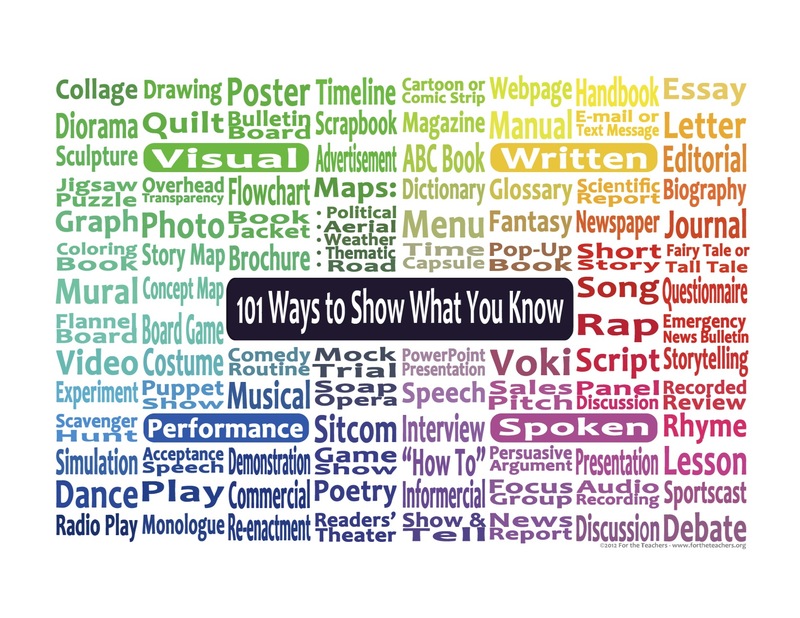 Thin Questions for.. How To Take Notes Genius Hour Intro year 2 How to create a video slides..